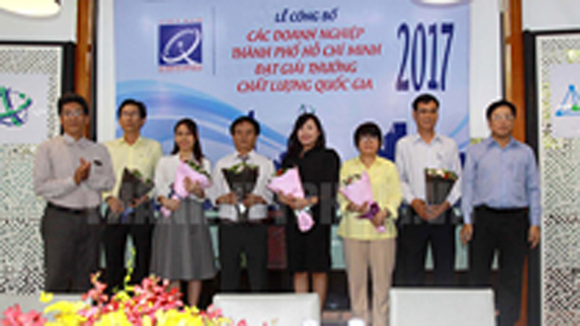 Saigon Innovation Hub and the Ho Chi Minh City (HCMC) Department of Science and Technology co-held a ceremony on May 16 to honor six businesses that won the National Quality Awards 2017. 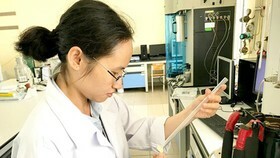 This event belongs to the series of activities to celebrate the Vietnam Science and Technology Day (May 18). 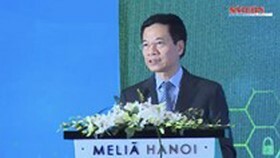 The annual National Quality Awards, held the first time in 1995 with the name ‘Vietnamese Quality Awards’, is to praise organizations and enterprises that have outstanding performance in their production, business, and service or in improving product quality and competitiveness ability in order to contribute to the sustainable development of Vietnam. Winners will receive commendations from the Prime Minister. This is a prestigious award in the system of Asian Pacific International Quality Awards listed by the Asian Pacific Quality Organization (APQO). For 20 years, 117 enterprises in HCMC have received this award, including 20 gold prizes. 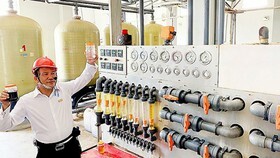 Noticeably, eight out of 44 candidates from HCMC also won the Asian Pacific Quality Awards. This has helped those companies to form their own reliability among domestic and international consumers. 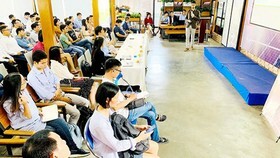 Recently, many enterprises, especially in HCMC, have continuously strived to improve their working performance and product quality to prove themselves. Thanks to that effort, in 2017, 72 enterprises won the commendations of the Prime Minister, including 15 golds and 58 silvers. 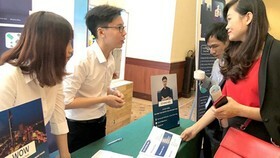 Six businesses in HCMC were also the winner. 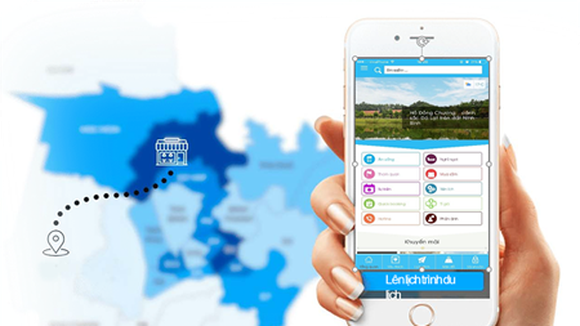 The two gold prizes are Thinh Phat Real Estates and Cable Joint Stock Company, Binh Minh Plastic Joint Stock Company. 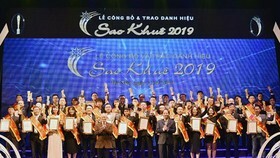 The four silver prizes are Tan Quang Minh Manufacture and Trading Co. Ltd., Saigon Transportation Mechanical Corporation, Dong Viet Non-Ferrous Metal Joint Stock Company, and the Center of Analytical Services and Experimentation of HCMC. Not only does the award mean the appreciation and praise of the Prime Minister, it also provides an opportunity for enterprises to perfect themselves regarding business and manufacturing activities, competitiveness ability so that they can become a reliable choice of both consumers and partners. 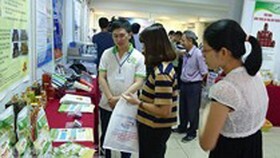 In the event, the HCMC Department of Science and Technology announced its goal of having at least 500,000 working enterprises in 2020. 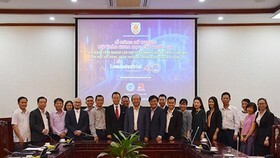 With that in mind, the Department as well as the HCMC Department of Standards Metrology and Quality will do their best to support all in need in the innovation and implementation of state-of-the-art technologies to improve the operation quality.